What I'm dying to have now is a couple of days off thinking about absolutely nothing and just do one thing - binge-watch without guilt. Anyway, before I call it a day, here's another overdue product review. Remember the loot I got from Celeteque? 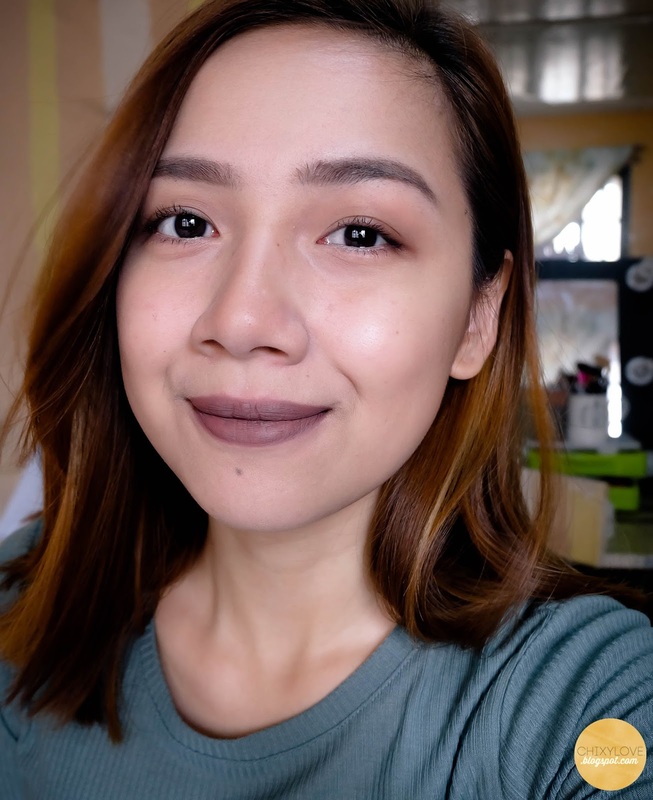 I know you have already seen most of the products in my videos, but I still plan to talk about them separately here on le blog. 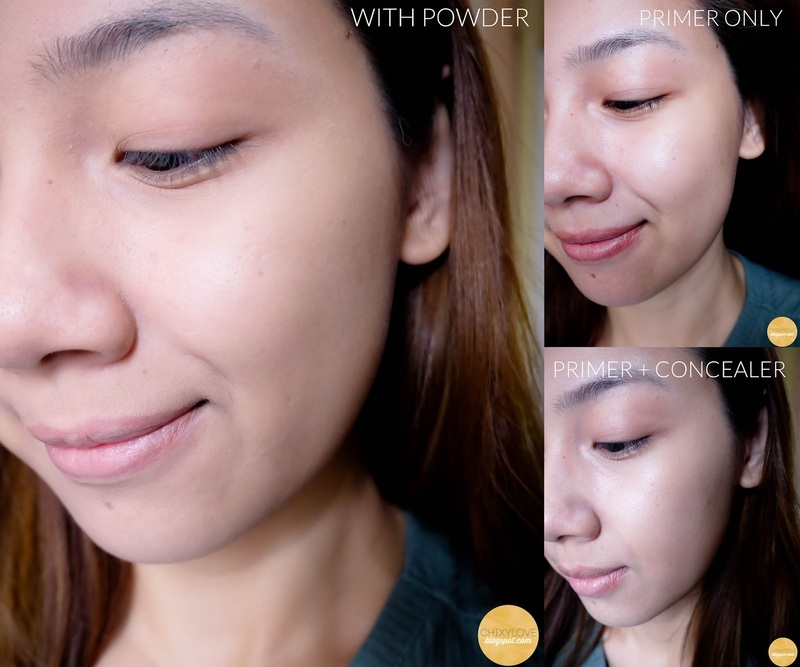 This is called CC Micro-Hydrating Powder and mine is in the shade Classic Natural. It also comes in a lighter shade (Light Porcelain) and darker shade (Deep Beige). 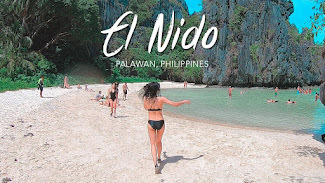 Upon seeing this for the first time, I got amazed by the packaging. 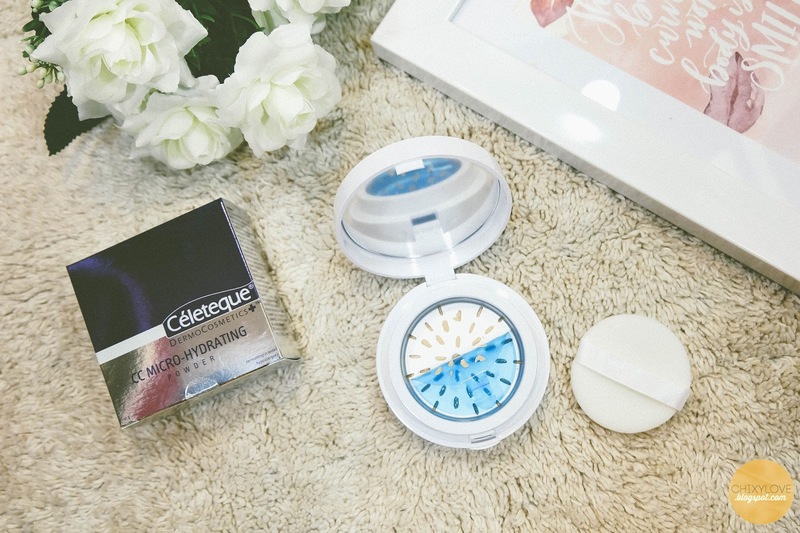 It's not your usual pressed or loose powder with a puff. The actual powder is pressed inside and there's some kind of a tool that grinds the powder as you twist the top part. That metal thing you see doesn't work like a typical sifter, so the compact doesn't get that messy and you really can control the amount of product. It's so cool! The powder is ultra-fine and it creates a smooth surface. 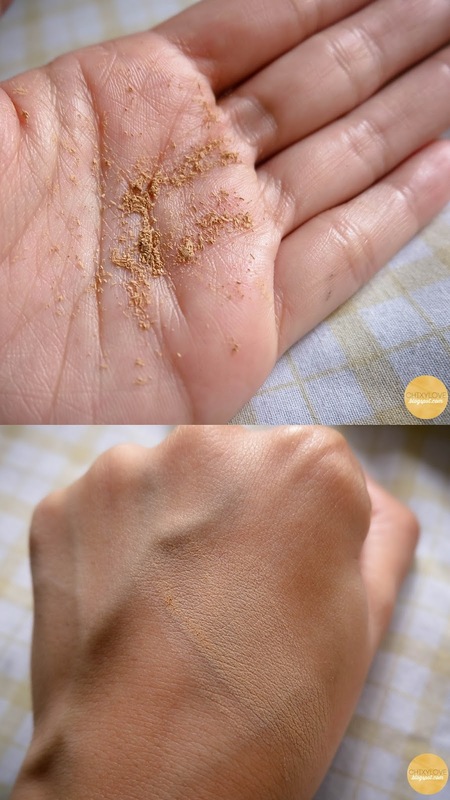 It's not patchy and it blends nicely as well using a powder or sponge. Plus, there's no strong scent. 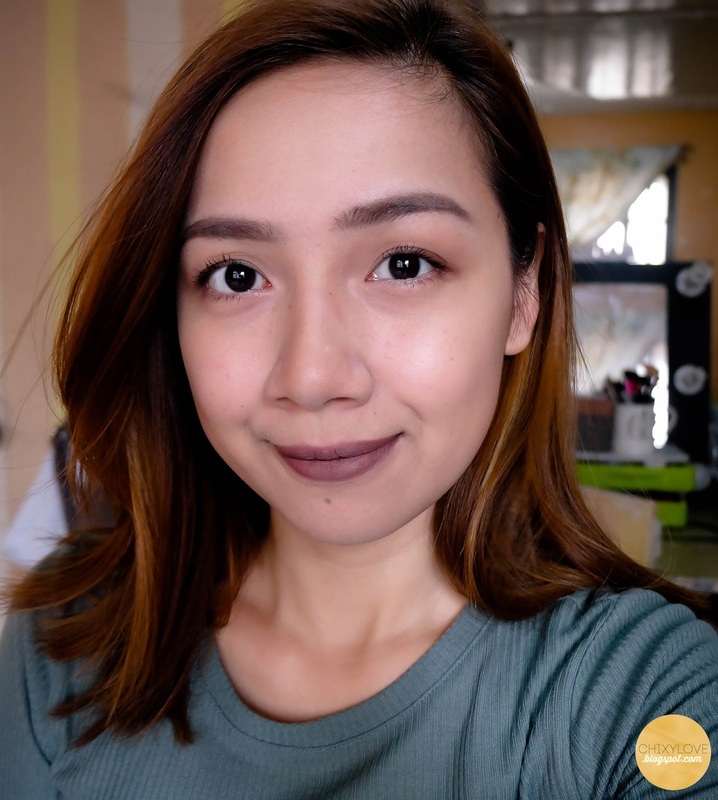 It gives a bit of extra coverage that's why on lazy days, I would skip BB cream and just cover my under eyes with concealer for the base. It can even out my skin tone even on it's own. It doesn't feel heavy too even on top of foundation and even when you put another layer during touch ups, it doesn't look cakey. This powder sets my base very well. It claims to be hydrating while controlling excess oil and I must say, it keeps extra shine at bay for a few hours so that's good enough for me. I also like that it has SPF 30, Hyaluronic Acid for moisture and Vitamin E.
I'm really liking this powder. Definitely adding it to my list of favorites! The only comment I have is the size. It's a bit bulky so it won't fit small purses. Hihi. 😄 But I guess since you get 10g of product and a mirror, that's fine. 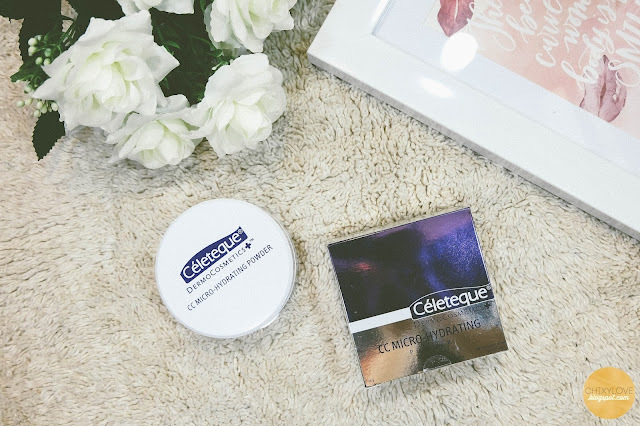 You can find Celeteque in major drugstores and you can get this powder for only 930 php.